Finding out you’re pregnant can be a bit of a rollercoaster ride. Seeing those 2 lines on a pregnancy test can mean the end of a long journey of TTC (trying to conceive), it might be a big surprise or possibly somewhere in between. Either way, you are growing a baby! A little miracle. After the initial shock settles in, many women then consider who they might share their news with. Some will tell everyone right away, other people might share with people in their inner circle, and some might keep it to themselves until after the 12 weeks ‘safe’ point. Regardless of who knows, many women feel anxious about their babies health during the first trimester. Then somewhere between 10 and 13 weeks you will be offered prenatal testing for Downs Syndrome and Trisomy 18. The detection rates of these test are getting better all the time and can be up to 99% accurate. For me, I was aware that there may indeed be risks resulting directly from the ultrasound scan itself (which is an entirely different blog, but in case you’re interested here is a good website https://sarahbuckley.com/ultrasound-scans-in-pregnancy-your-questions-answered/) but I personally needed the security of seeing that my babies bits were in their right places and to see its little heart beating to feel relaxed and to be able to enjoy my pregnancy. I did choose however to go against the grain and decline the blood test for Downs Syndrome and Trisomy 18. My reason for declining are simple. 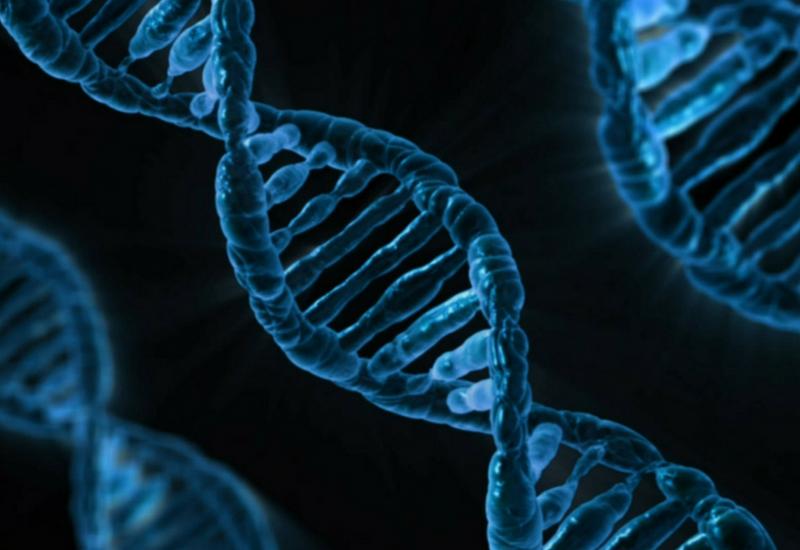 At the ripe age of 36, the chance of a high result is about 1 in 220. There isn’t much I can do about my age now! And should the result come back high, an amniocentesis is offered. This is when a needle extracts some of the amniotic fluid around baby, and the associated miscarriage risk is somewhere between 1 in 200 and 1 in 500. This is just not something I’m willing to risk. So why do the test in the first place? I know I’d just become anxious about the health of the baby for the following 6 months. Instead, naive or not, I choose to believe this baby is meant to be here regardless. The moral of this blog is not for me to preach, but to encourage you to do what is right for you. Don’t think that you must follow the crowd. Knowledge is Power. You are in control. There are many things through pregnancy and labour that you may not be adequately informed about, or even know are options. 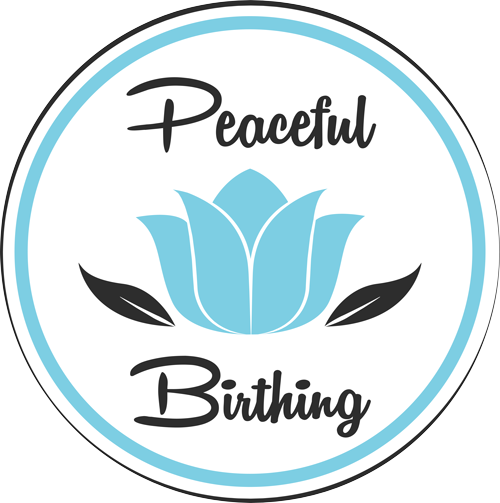 Peaceful Birthing prepares you and your partner for an empowered, educated, peaceful birthing experience, whatever your journey.